Matt Wolfe (@mattwolfe) flies solo on this episode to discuss how to find a publisher for your designs. 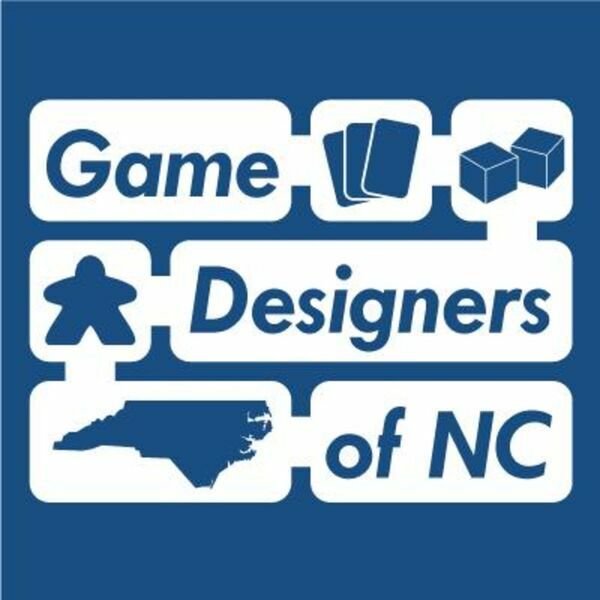 Please join our guild at podcast.gdofnc.com to discuss this episode! Follow us on Twitter at @GDofNC.